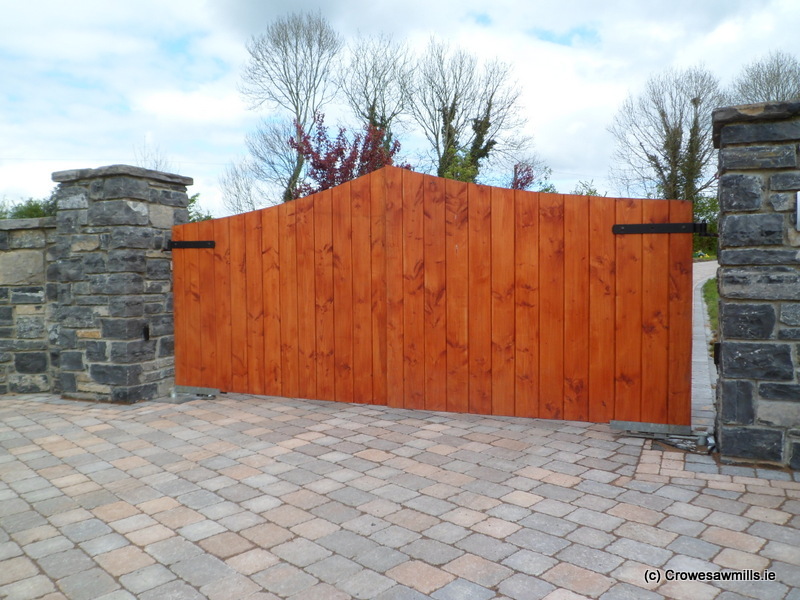 Crowe’s Paddock Timber Gates are constructed from imported Swedish redwood and are pressure treated with Osmose Naturewood preservative. 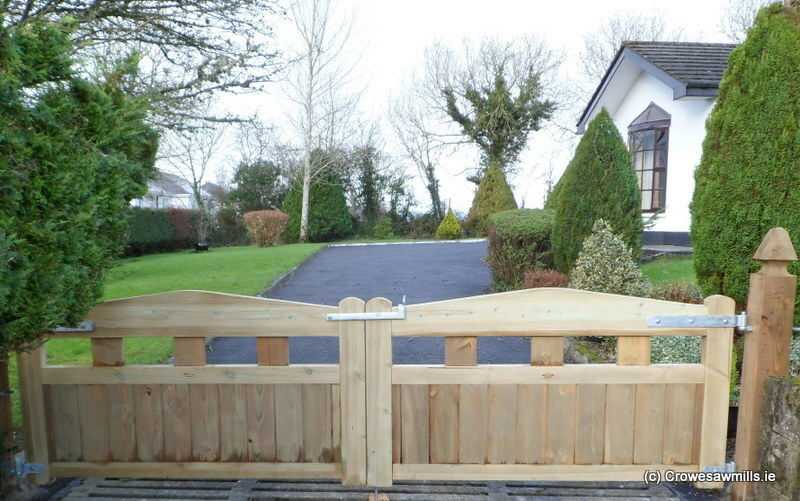 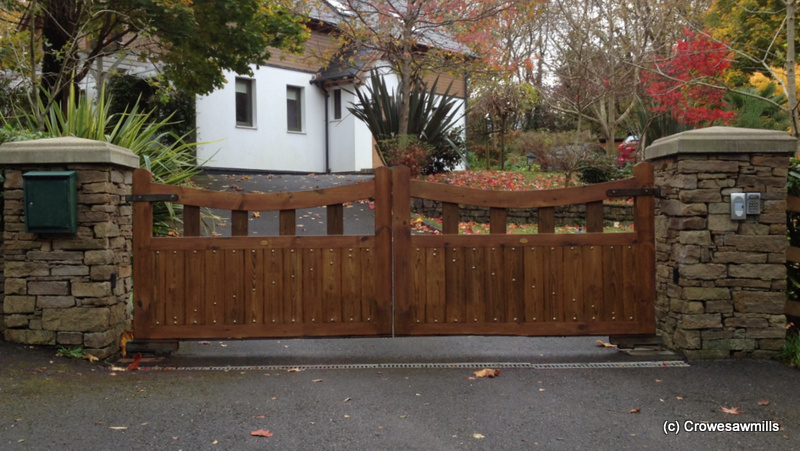 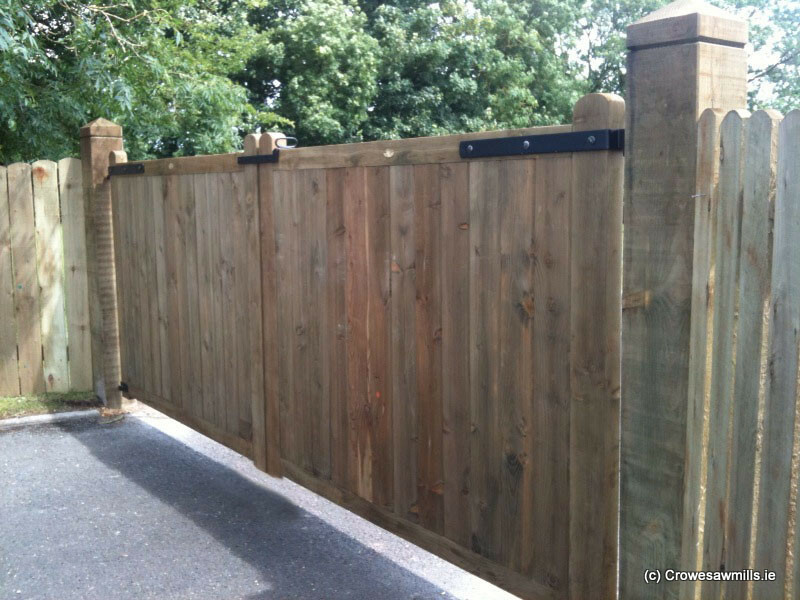 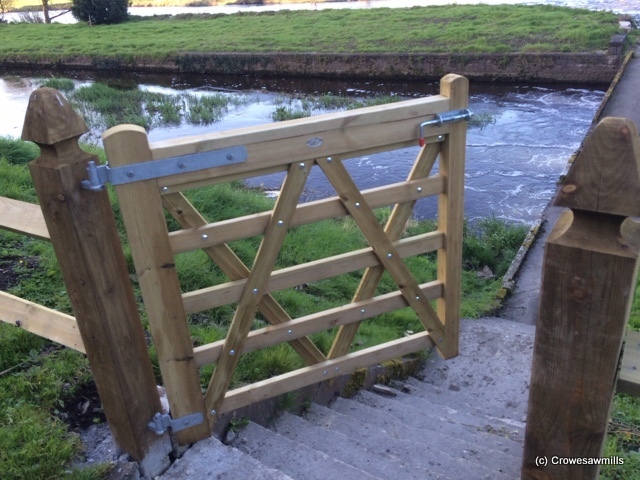 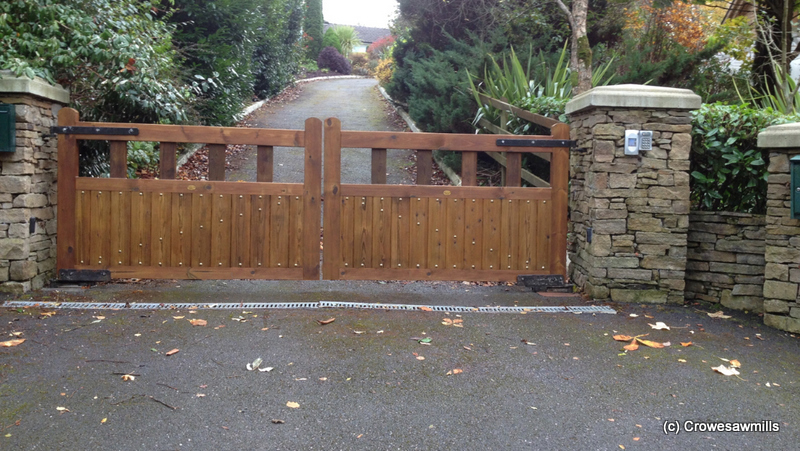 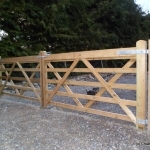 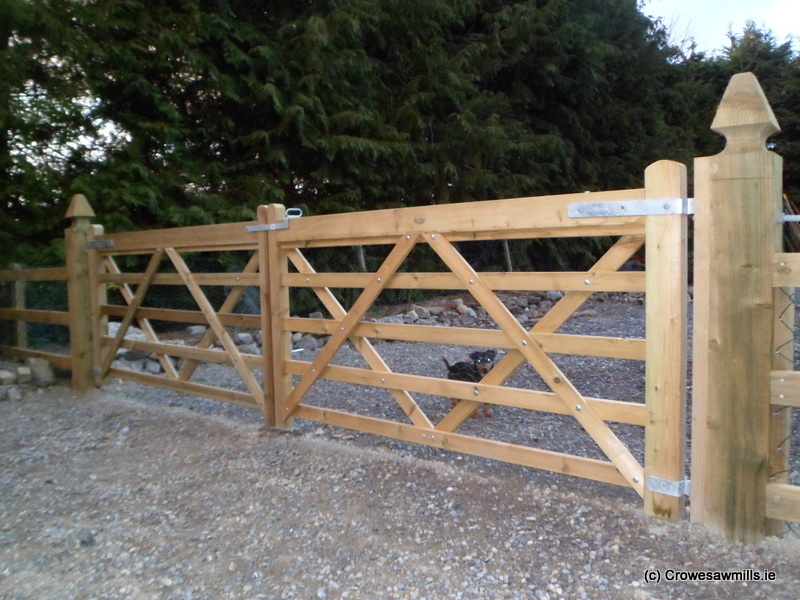 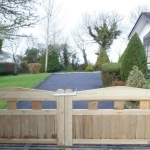 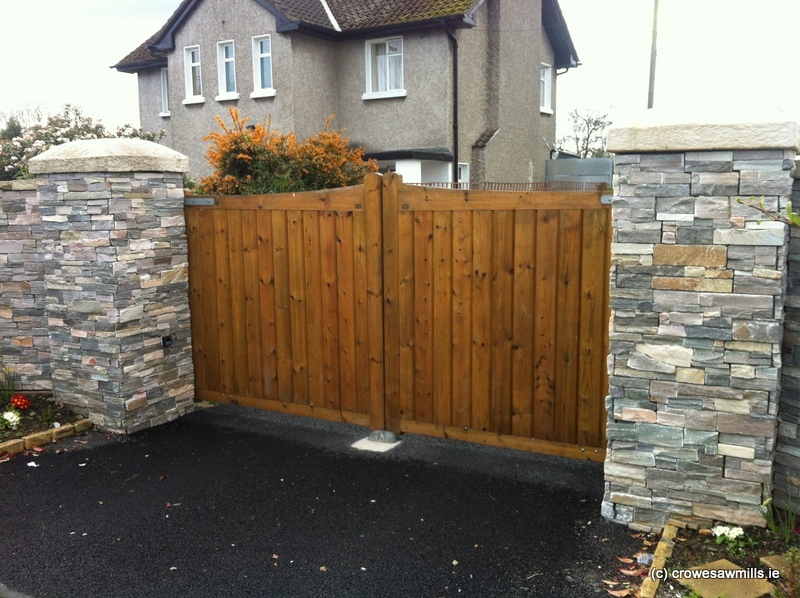 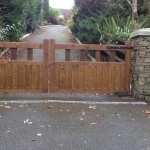 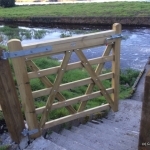 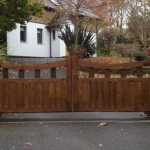 Larch Timber Gates are manufactured from T-G-V 150×32 larch timber. 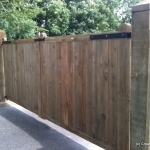 They’re made as matching sets and to bespoke measurements. 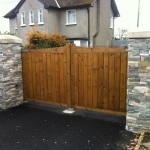 They can be pressure treated if required. 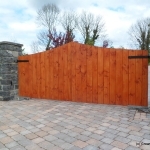 Crowe’s Gooseneck Gates are constructed from imported Swedish redwood and are pressure treated with Osmose Naturewood preservative.